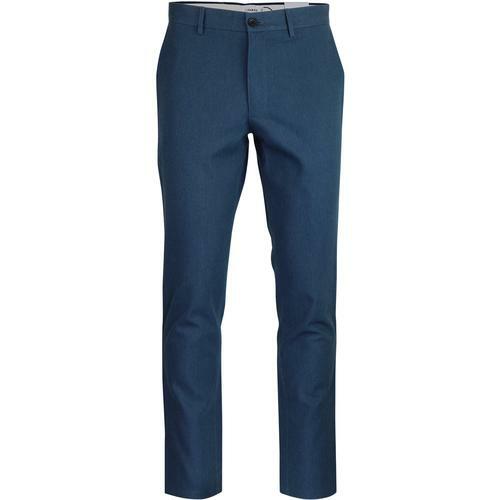 Gibson London's Men's Retro sand Donegal suit trousers are the epitome of Vintage cool. Drawing inspiration from a host of bygone eras including the 1920's, 1950's Ivy league and Modernist culture as well as classic Sixties Mod style. 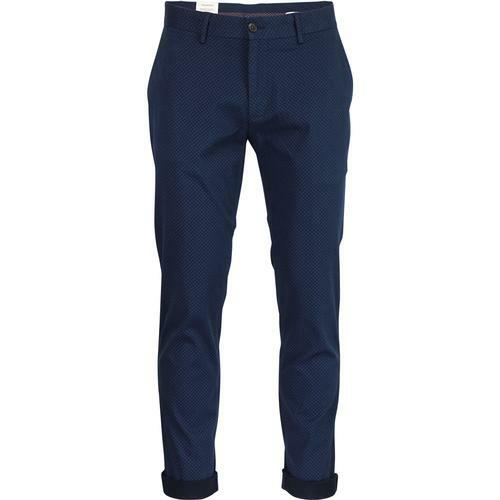 Traditional regular cut Retro flat front trousers. 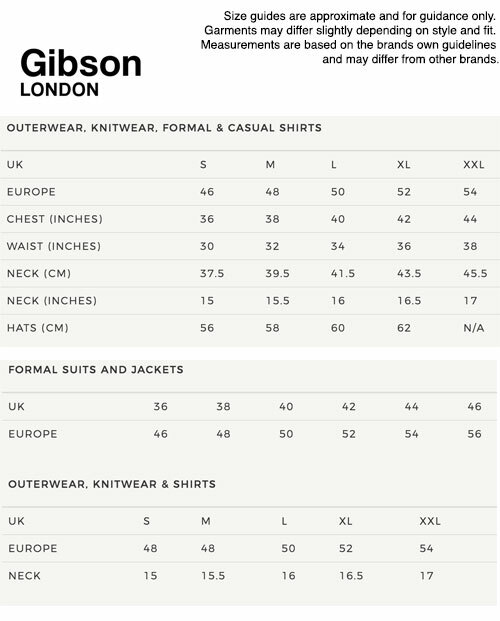 Ultra smart Donegal Fleck suit trousers by Gibson London. 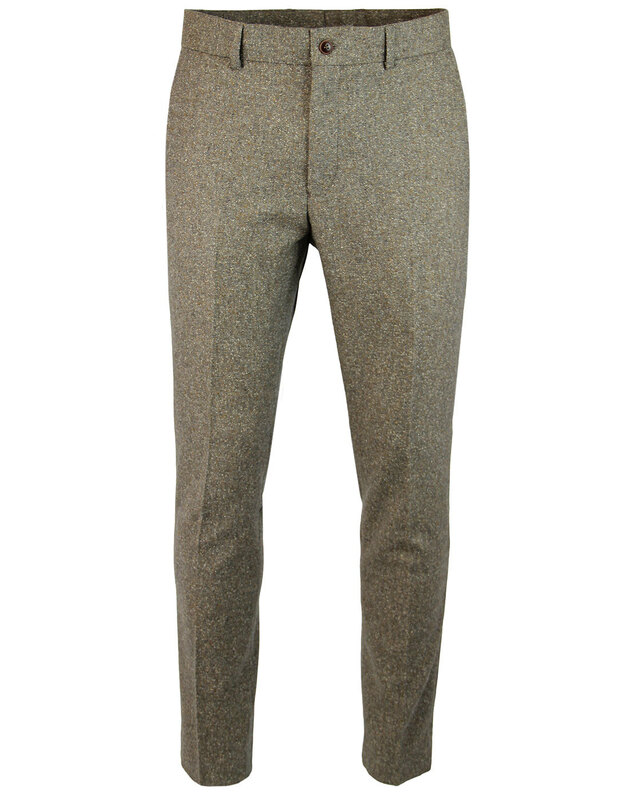 Pair these fab Sixties Mod Donegal fleck trousers with matching suit jacket and waistcoat. - Gibson London men's regular cut mod flat front trousers in sand. - Retro textured Donegal fabric with Vintage fleck finish. - Featuring stylish slanted side pockets. - Neat button down back pocket detail. - Button fasten waist, zip fly. 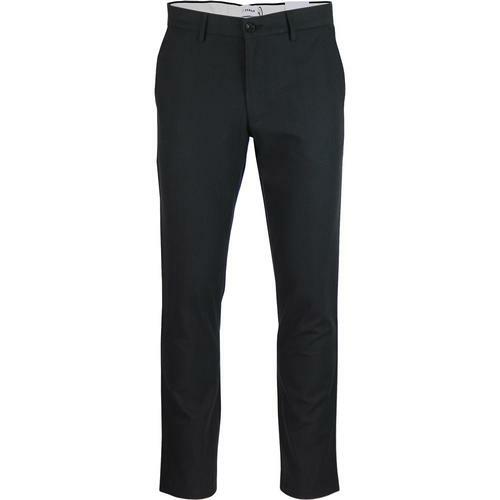 - Classic Sixties Mod Trousers with traditional belt loop waistband. 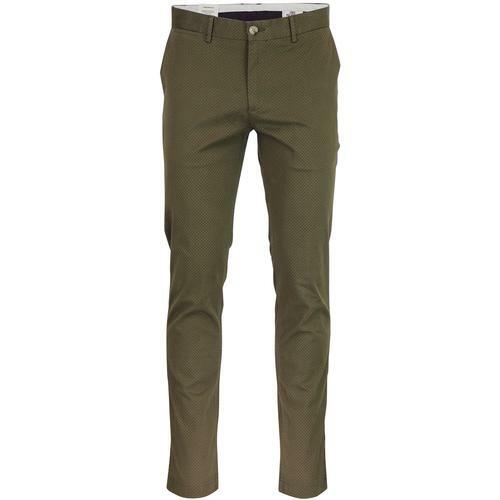 - SKU: G17121DNT 310 Sand Donegal Trousers. Regular leg length. Approximately 32 inch inside leg.